ALS is a devastating disease. Our goal is to alleviate the burden. 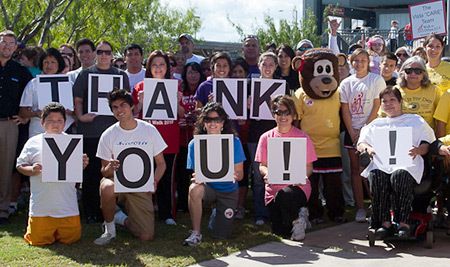 Help us continue to help Texans with ALS by making a donation today. If you're an ALS patient, caregiver or family member, we want do everything we can to make your life easier. Register with us to get started! Stay up-to-date on the latest research, news, special events and more.